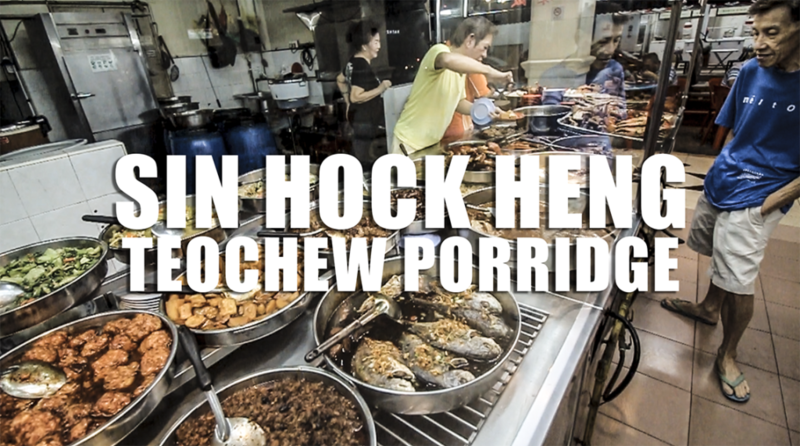 If you are looking for some homely comfort food, Sin Hock Heng Teochew Porridge is for you. The dishes gave us a home-cooked meal feel, exactly what a mum or popo will prepare for the family. For night owls, Sin Hock Heng Teochew Porridge offers some of the best tantalising collection of dishes that are suitable for large groups, catching up with friends during late night supper. Fyi they opens until 4am! We particularly like the assam fish and their braised duck! Our other usual fares are like the Hae Bee Hiam & Chye Poh egg, the Chap Chyes are very well done too. Service is very accommodative and friendly, love it! 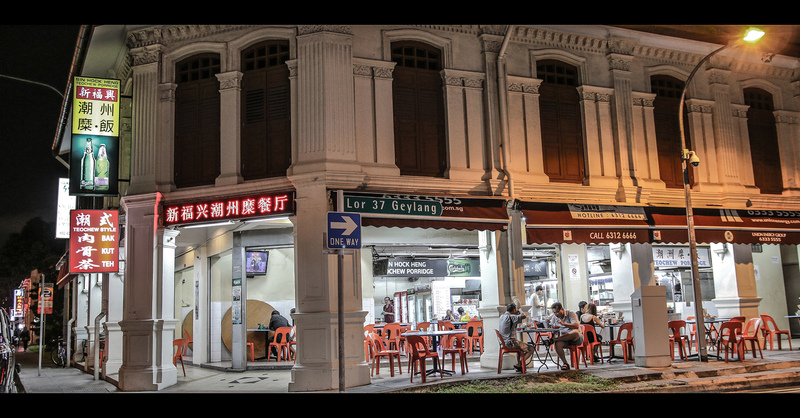 Located in the same coffeeshop, is a Bak Kut Teh stall that opens til 2am! Their spare ribs are one of the best we’ve ever had. It’s ultra tender, and the secret lies in using FRESH Pork everyday! This is the overview of the coffeeshop! There are lots of parking space towards the right of the coffeeshop, it’s basically an open carpark. Super convenient!